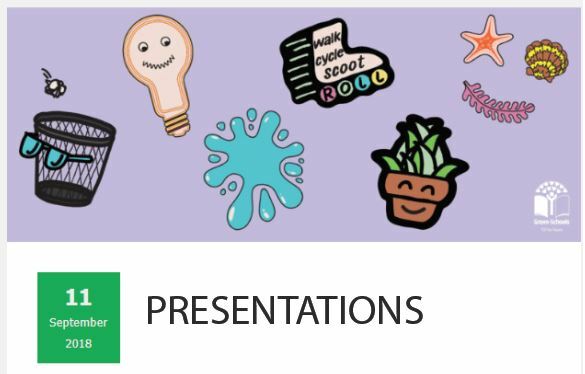 Each year our Local Authority partners organise seminars to introduce teachers and coordinators to the new Green-Schools themes they’ll be working on in the academic year. The 2018 seminars were delivered by Green-Schools staff and talked through all aspects of the new themes. Attached is the PDF presentation on Seminar Training 2018 -GS Biodiversity Savings.